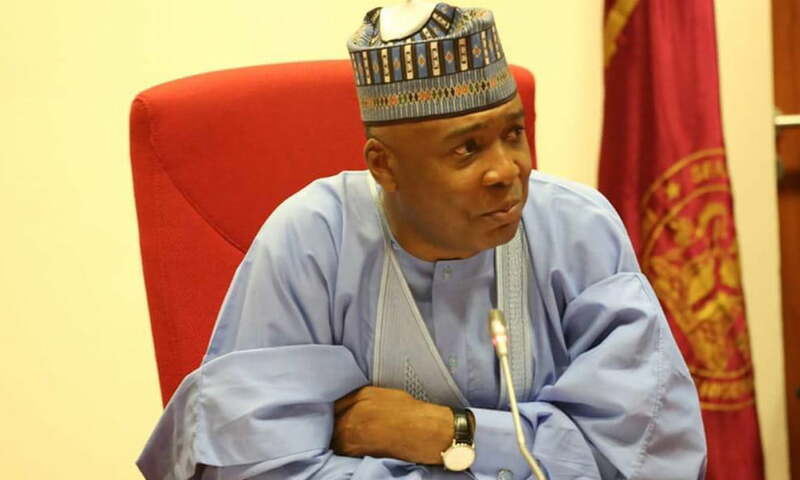 The Nigeria Police have invited President of the Senate, Bukola Saraki, for questioning. He is to be grilled over his alleged involvement in the offa Bank robbery attack in Kwara State. This was disclosed by the Force public relations officer Jimoh Moshood at a briefing on Sunday. The incident led to killing of policemen and civilians. Saraki was asked to report to the Louis Edet House, Police Force Headquarters in Abuja this week. Policeman shots dead a final year student over refusal to give N100 bribe.